Mark Lingen is a Professor of Pathology at the University of Chicago Medicine. He completed his dental school training, Oral & Maxillofacial Pathology residency and PhD in Cellular and Molecular Pathology at Northwestern University. 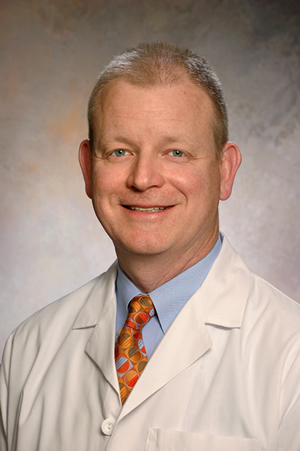 Dr. Lingen is the Editor in Chief of the journal Oral Surgery, Oral Medicine, Oral Pathology Oral Radiology (TripleO). His research dealing with the molecular diagnostics and oral cancer prevention has resulted in more than 160 publications. Dr. Lingen is a Diplomate of the American Board of Oral & Maxillofacial Pathology and is a Fellow of the American College of Dentists, the International College of Dentists, and the Royal College of Pathologists.